Excellence in manufacturing comes from dedication to leading-edge management and operational practices that keep you ahead of the competition. Our experienced staff is committed to helping build a thriving manufacturing industry across the entire State of Tennessee by providing a wide-array of management and operational services tailored to small - and medium - sized manufacturers. Our expertise and federal, state, and local resources make improvement, growth, and sustainability possible for manufacturers ready to advance their competitive edge in today’s global economy. The TN Manufacturing Extension Partnership (TMEP), housed within the UT CIS, leverages university resources, government relationships, and economic development partnerships to provide excellence in training, consulting, and customer service. How Do I Create an Engaged Workforce? Get Started with UT CIS? Not every company adopts new technologies at the same pace, but TMEP strives to provide relevant and up-to-date information, instruction and advice on how to tackle the important tech-focused decisions that every company must make to compete in a tech-advanced marketplace. By implementing a quality management system, your company demonstrates its commitment to the delivery of a high-quality product that exceeds customer expectations, paving the way for increased sales, lowered costs, higher margins and a culture of continual improvement. Through in-house experts or regional partners, the TMEP has the tools and resources to work with you to chart a strategy for short-term and long-term business success. UT CIS is committed to helping your company solve problems and make the most of business opportunities. Could your business benefit from an outside set of eyes looking at what you do? The CR will identify constraints and limiting factors that are holding your business back. The UT CIS Manufacturing Excellence team works with partners at the state and federal levels on manufacturing excellence programs that put manufacturers in a position to develop new customers, expand into new markets, adopt new technology and create new products. 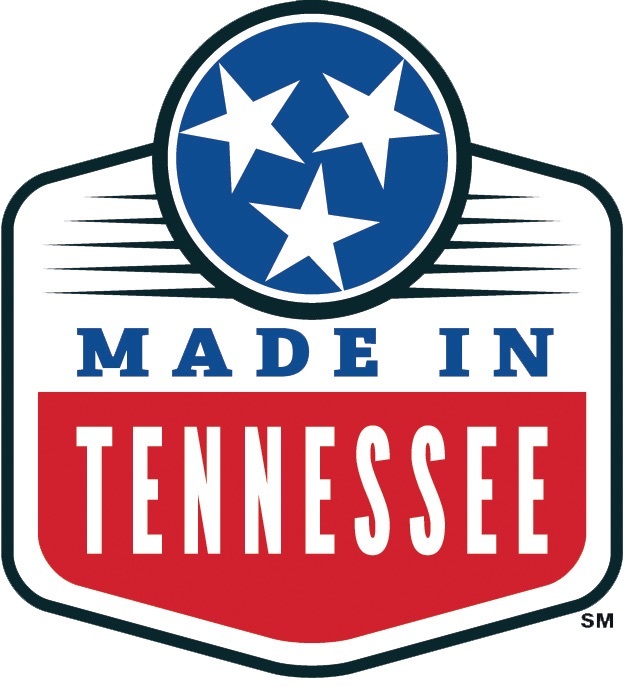 Our Solutions Consultant team represents Tennessee’s Manufacturing Extension Partnership by providing a variety of services for small and mid-sized U.S. manufacturers and businesses across all 95 counties, from innovation strategies to process improvements to green manufacturing.